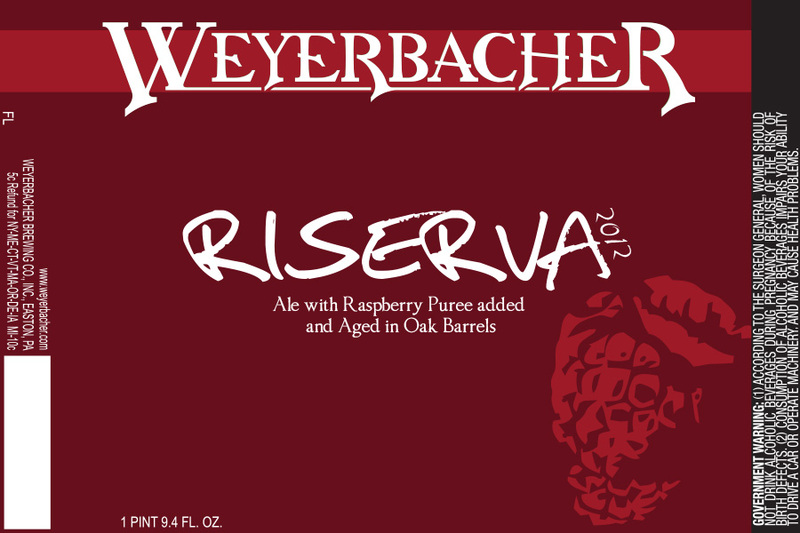 Weyerbacher Brewery in Easton is releasing the 2012 version of their Riserva raspberry sour beer this Saturday at 10am. This 11.7% brew clocks in far higher in ABV than most sour ales and is one of our favorites from Weyerbacher’s line-up. In addition to Riserva, they’ll also have Zulu on the shelves, which is the last batch in their “Brewer’s Select” limited release series. It’s a 3.7% “Eastoner Weiss”, a play on the classic Berliner Weiss style. It’s a lightly tart wheat ale that’s low in alcohol and perfect for spring and summer. It would be a good idea to grab a case and hang on to it until the weather gets steamy. It’s light enough to drink in the heat but will hopefully pack the lemony zing associated with the style to give you something that tastes better than Bud. Besides those two releases, the brewery will also be open to walk around in, giving a firsthand look at their newly expanded space. Samples will be handed out throughout the space and they’ll be open until 3:30pm. 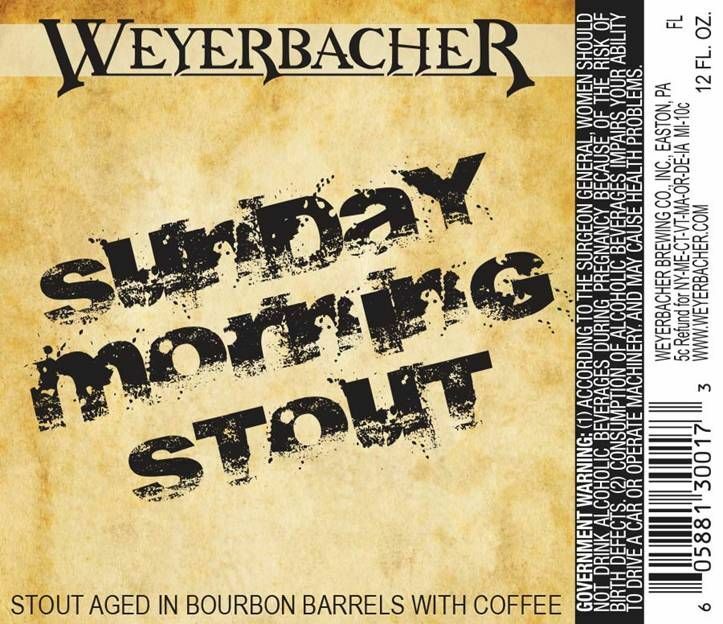 In future Weyerbacher news, it looks like there’s a delicious new beer on the horizon in the form of Sunday Morning Stout, an imperial stout aged in bourbon barrels with coffee beans. There’s no official information on this yet but it sounds like it’ll be damn good.